All converters will come with Billet front cover, new full Billet lock-up assembly (unless otherwise noted), furnace brazed and tig welded turbines for increased strength, and torrington bearings for longer life and reduce internal friction. Singles are capable of 500hp with adequate line pressure. These are rebuilt with a used billet cover and stock internals. They are a low cost alternative for trucks with just a tuner that tow and want the strength and reliability of the billet front cover. Triple disc are capable of 800HP with adequate line pressure. 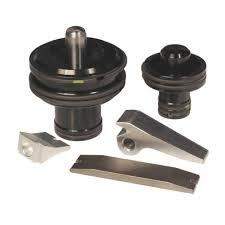 These are built with new a billet cover and apply piston. 68RFE triple disc after market overdrive tune is required to prevent overdrive clutch failure. 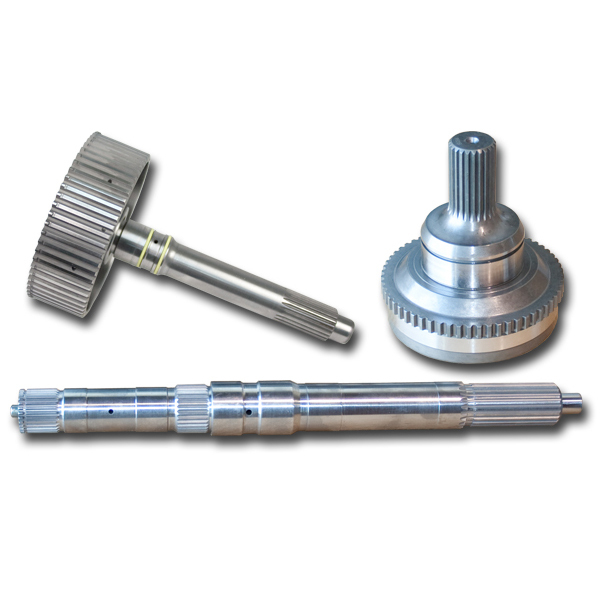 A billet input shaft is recommended when going with any three, four, or five disc converter. GM converters are built using the stock lockup modified to accept the driver ring. Singles are capable of 500hp with adequate line pressure. 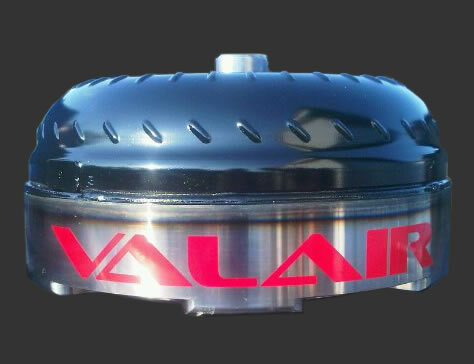 Three disc are capable of 800HP with adequate line pressure. 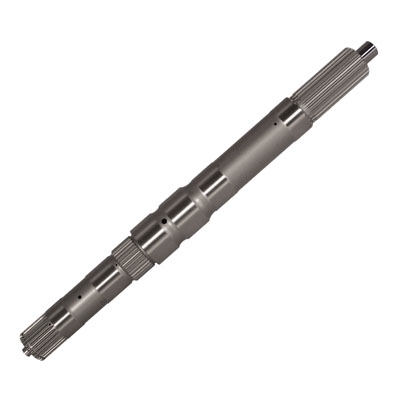 Three disc HD are for extreme conditions and must be accompanied by billet shafts. 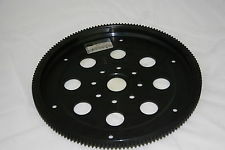 Three disc converters use a billet front cover with the stock type studded front assembly. 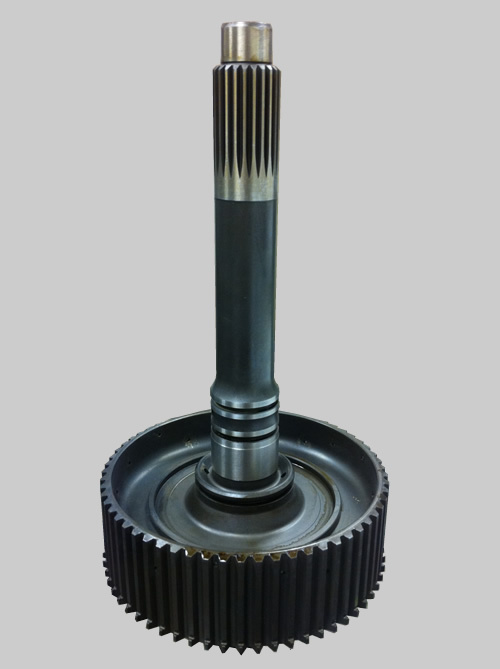 Three disc HD units for the ford utilize a solid billet piston and upgraded internals for higher horsepower trucks. Low stall- Great for towing, everyday driving, and better fuel mileage. Stock stall- Works well with trucks that have twin turbos or smaller single turbos that light Relatively quick. High stall- Used for racing or with large turbos that do not light untill higher RPM. Other applications are available call to special order. All converters come with a standard 1 year warranty. 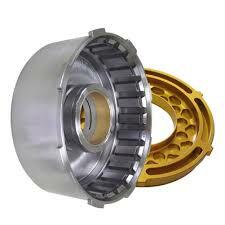 Warranty does not cover contamination from failed transmissions or unflushed coolers. 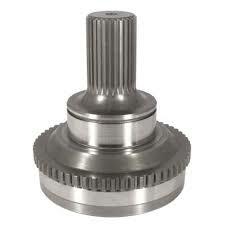 It is recomended to upgrade to the billet input shaft and flex plate. Billet input shaft and flex plate are must with these converters. Must have adequate line pressure (upgraded valve body), and aftermarket overdrive tune. The stock transmission is only capable of holding 500-600hp reliably.